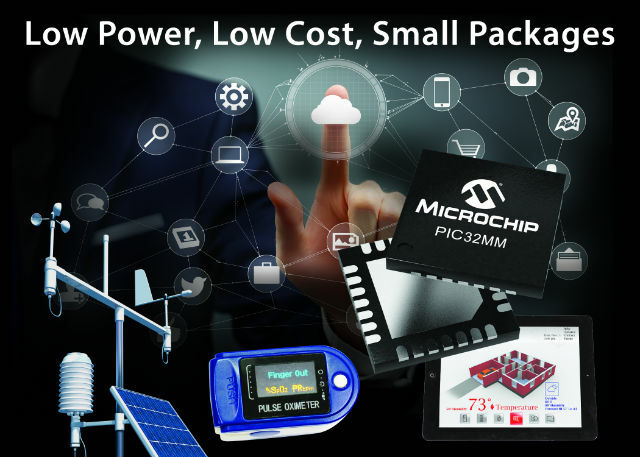 MICROCHIP PIC32MM microcontrollers have been designed as a link between the popular 16-bit PIC24F ICs (with low power consumption, XLP) and highly efficient 32-bit PIC32MX microcontrollers. 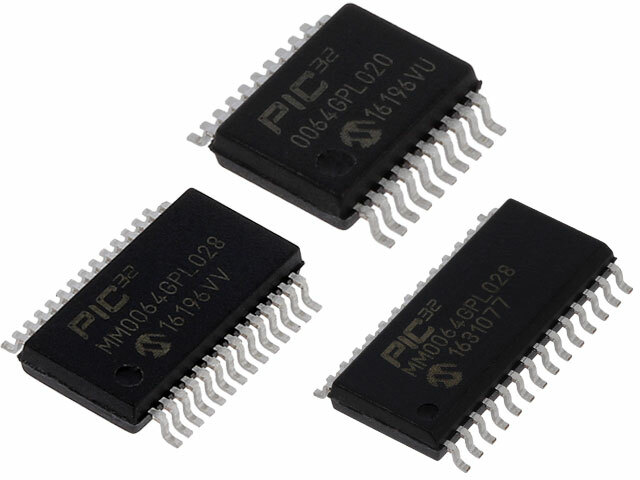 packages: DIP/SOIC/SSOP/QFN with 20/28/36(40) pins. For prototyping, a Plug-In module (MA320020) with the 32MM0064GPL036-IMV microcontroller is available. It co-operates with the EXPLORER 16/32 (DM240001-3) development board. PIC32MM microcontrollers are clocked at 25MHz and offer performance of up to 37 MIPS. They may be applied in IoT applications, consumer electronics, industrial automation, motor control, etc.